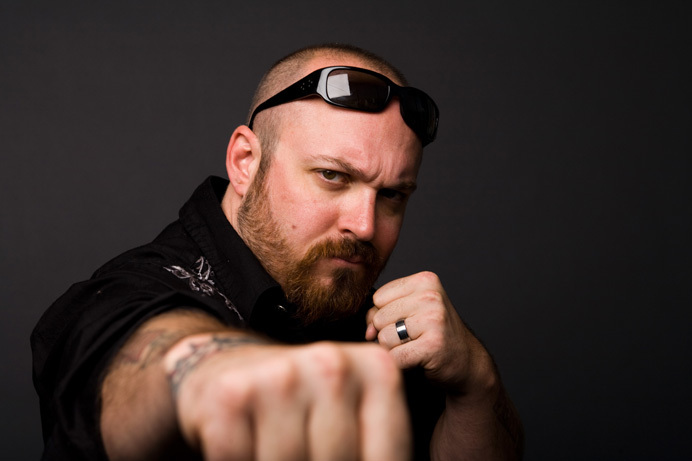 Troy Duffy, director of a ‘cool’, albeit awful, movie. ‘Coolness’ is hard to define, as it should be. I suspect it’s difficult because coolness is an X factor. It’s the swagger generated by the totality of a bunch of compartmentalized variants or something. It’s also because coolness is not a science, it’s a feeling. However, like most things, although it can’t be defined, it can be explained. And, contrary to popular belief, explaining it is fun. It doesn’t ‘kill it’ as so many pseudo-smart, sanctimonious anti-thought peddlers would have you believe.